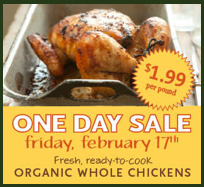 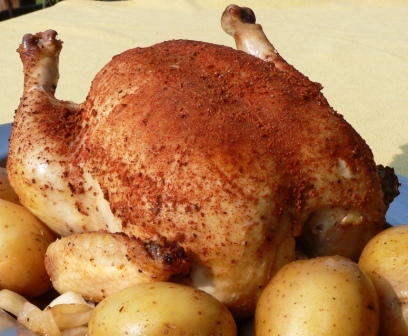 This Friday, Whole Foods is offering their Organic Whole Chickens for $1.99 per pound (limit 10)! 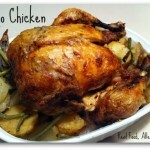 Click on over to Greenbacks Gal to see more Whole Foods deals. 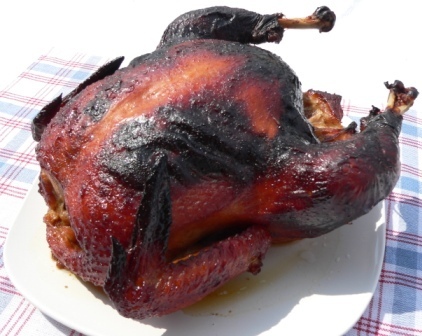 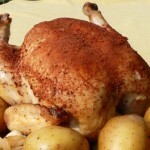 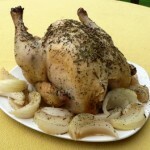 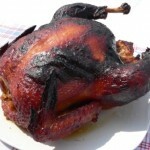 And Don’t forget How to Have Crispy Skin on Your Crockpot Chicken and How to Make Chicken Stock from Leftover Chicken! 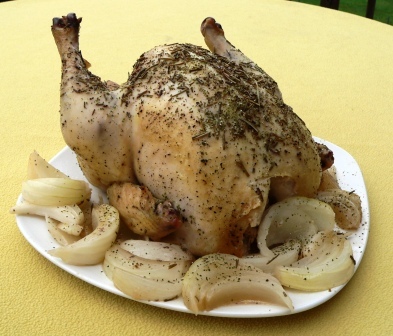 « Check Out My Interview on Quick and Easy, Cheap and Healthy!